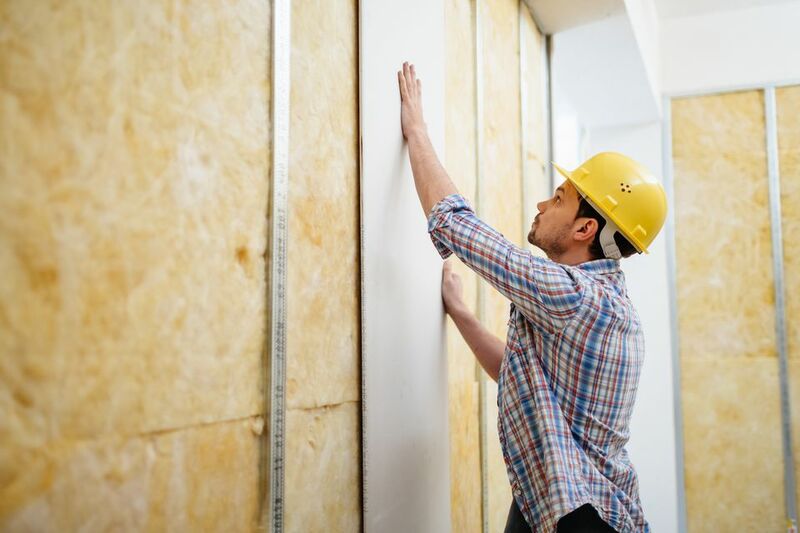 Soundproofing is becoming more of a major concern as families become larger and more activities that were once confined to outside the home are now brought into the home. These outside activities namely are the introduction of home offices, media rooms with full-sized projection rooms, video game rooms, and more. One method of measuring sound transmission is STC, or Sound Transmission Class. Higher STC numbers mean better soundproofing. For instance, an STC of 50 means that you will not hear a person talking loudly on the other side of a wall. As you might imagine, sealing “sound drafts” is great, but you need more than that. The simplest way is to sandwich another layer of 5/8” drywall on top of your existing wall. In terms of hanging the drywall, it’s a fairly simple process, but you’ll encounter difficulties in extending electrical outlets, phone jacks, baseboards, and door and window trim. You need to extend these items so that they will be flush with the new wall surface.